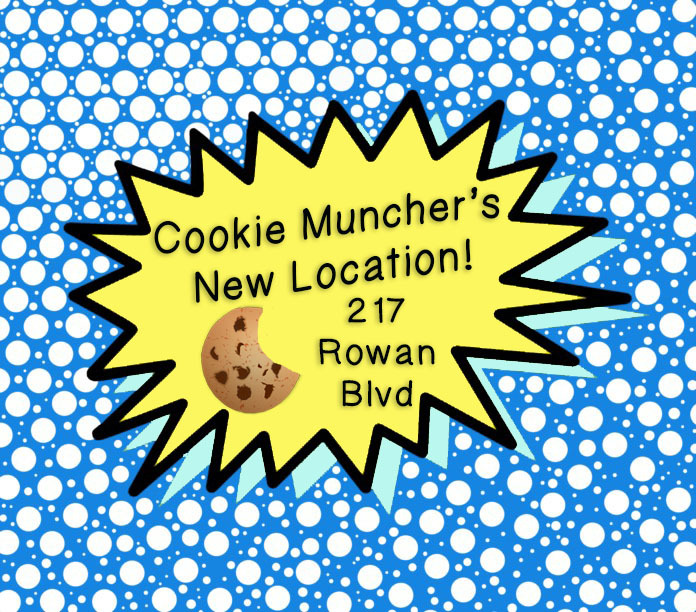 Exactly one year since their business launched, Cassie Aran and Brandon Lucante, the Rowan alumni behind Cookie Munchers, announced the location of their new store front. The duo took to their Facebook page to post a video with the big, long-awaited announcement. It was revealed that the store front would be at 217 Rowan Blvd., joining Dominos, Pizza Hut, YOGO Factory and 7/11. 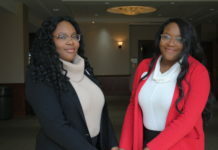 According to Aran and Lucante, this location proved to be more convenient for not only them, but customers, compared to the first location they were considering on High Street. When last semester ended, Cookie Munchers closed for the summer. 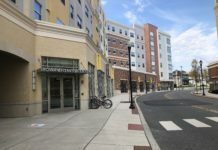 They took those months to make the big move from Ry’s Bagel on Delsea Drive to their new, and definitely improved, location on Rowan Boulevard. Throughout the process, Aran posted daily video blogs updating eager customers on where they were in the process of expansion. 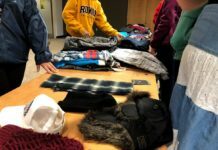 “It didn’t feel like it was ever going to happen,” Aran said. When they started, Cookie Munchers was strictly online, during the weekend, and they didn’t even have a telephone number. Fast forward a year, they’ll have the store open six days a week, with the website as well as a telephone number. While they don’t have an exact grand opening date set, construction is up and running. The ballpark estimate for opening is towards the end of October. Thankfully, those patiently waiting for Cookie Munchers to come back won’t have to wait too much longer. 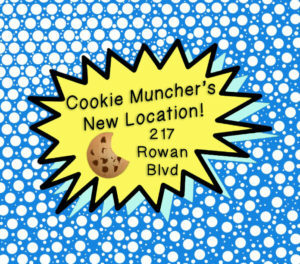 Also to those wondering, come the spring semester, Cookie Munchers will be taking Rowan Bucks.